We’ve all stumbled across blogs where the authors overshare—whether about a run-in with a nasty client or their personal romantic woes. But don’t let their mistakes discourage you from writing a personal blog. 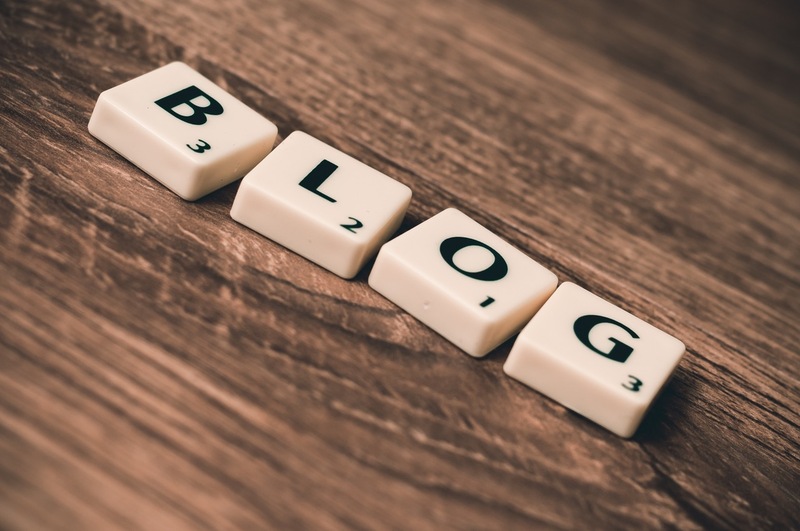 Personal blogs are a powerful tool for small business owners. In a digital world full of dry, impersonal company blogs, one that shares the unique spark of your personality and passion can go a long way toward attracting your ideal customers. And just because the blog is a personal one doesn’t mean you can’t optimize it with keywords you want to own in the marketplace, attention-grabbing headlines and photos, uniquely useful videos and other methods to draw visitors to your site. So how do you strike the right tone in your blog? Here are some tips. Check out the blogs of popular writers such as Seth Godin, Brad Feld and Tim Ferris and others your friends have recommended to you. What elements of your favorites make you feel connected with the authors? Are the posts you like short but meaningful? Full of personal anecdotes? Funny? Paying attention to what works in well-regarded blogs can give you ideas on how to make your own personal blog successful. Some people express themselves best in writing. For others, recording a blog on video is the best way to get their message across. If you’re not sure what your best medium is as a blogger, try both methods and ask colleagues you trust to give you honest feedback. Should you find that both methods are effective for you, there’s no reason to limit yourself to just one. There is great material all around you—as you’ll find if you start looking for it. A funny comment by one of your children or a pet, a personal foible like trying too hard in a weekend sports league, or an honest story about how your company messed up and then fixed a problem can all be good subject matter. Some small business owners find they do best as bloggers when they take a stand. While you probably want to stay away from topics we’ve all learned to avoid at dinner parties—such as religion and politics–your blog can be a way to let customers know about other causes you care about. Say your company donates regularly to research for a rare disease that you believe is not getting the attention it deserves. Blogging about why you care about the disease is a good way to raise awareness for the cause—and to show your readers what you’re all about. The best source of new ideas may be the people who work with you every day. Ask everyone who works for you to suggest great stories to share in your blog. For instance, perhaps they witnessed a fellow team member doing something extraordinary for a customer. Giving a shout-out to your employee in a personal blog is a great way to reinforce the values your company embraces—to your team and the larger universe of customer and prospects who may not yet know about them. A common reason for blog abandonment is running out of material. To make sure you don’t forget about your great ideas, keep an Excel spreadsheet or use a program such as Evernote to store them. You’ll be amazed at how many incredible ideas you can accumulate once you start keeping track of ideas that inspire you. Make a blogging date—with yourself. Content marketing is a serious commitment—and just as important to your business as other efforts to raise your profile, such as public speaking. It may even be more important, given that blogs have a longer shelf life online than a speech unless you’ve had someone record your talk for you. Given the busy daily schedules of small business owners, your blog won’t happen if you don’t block out a recurring time on your calendar for it. Once you get into a groove, you’ll find you look forward to the break from other business tasks. Once you finish a post, read it aloud to yourself. It’ll help you weed out clunky or long-winded phrases quickly and make sure it reads like you really talk. No matter how dedicated you are, it’s easy to let your blogging slip if you don’t have a hard deadline. Ask someone on your team to be your “editor” and set a date and time each week by which you must submit the blog to them. Ask your editor to point out any areas that are unclear, confusing or otherwise need work. Then get ready to post it and promote it on social media. You may be surprised by how many people are interested once you start sharing your own journey as an entrepreneur with the world beyond your office.